Experience the lovely nature trails. Swim and fish in our sparkling clean lakes...relax and watch the sunset from your own covered porch. Enjoy cross-country or downhill skiing at Ski Martock, only 10 minutes away. Whirlpool bath & fireplace available. 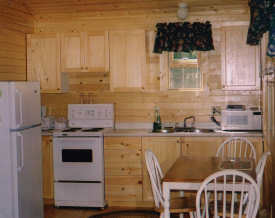 For more information, please visit www.cottagecountry.ca/rentals/index.htm. 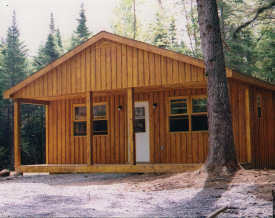 Other Pricing:    $119/night - Rates include 2 Persons. of $75 per person or per pet per week.